There is no doubt that maintaining a gorgeous landscape and plush green lawn requires an extensive amount of time and effort. Caring for your landscaping and lawn is an ongoing job that necessitates and investment of your time and energy all year round, particularly in the spring, summer, and fall seasons. Keeping up with the demands of landscape maintenance can be difficult for busy homeowners. 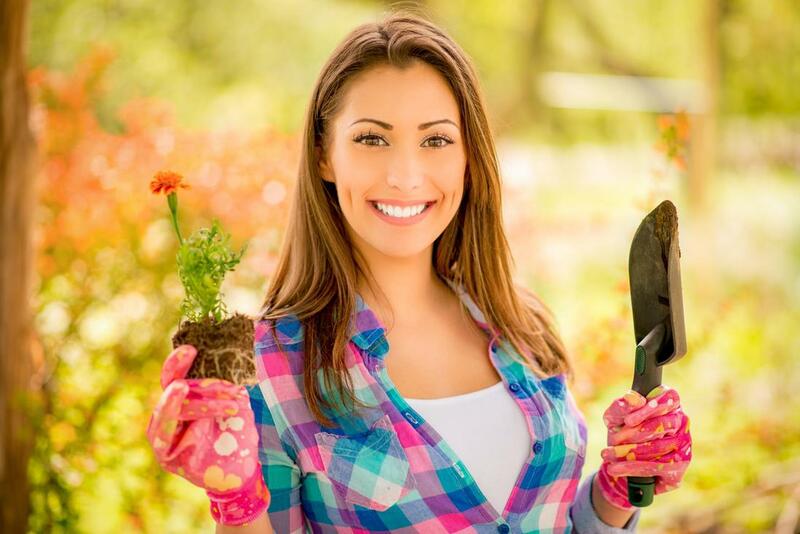 While some may enjoy gardening and lawn care as a hobby, many others prefer to enjoy the beauty and pleasure of a thriving landscape without the arduous work. That is where Roswell Landscaping can be of assistance to you. We are a professional lawn maintenance and landscaping company based in Roswell, Georgia. We provide a full range of lawn care services and landscaping solutions for homeowners and businesses needing additional assistance with the upkeep of their property. Roswell Landscaping provides lawn maintenance and landscaping services for residents and businesses of Roswell, Georgia. We specialize in organic lawn care methods, and offer a range of lawn maintenance solutions for environmentally conscious clients who prefer all natural lawn treatments. Our lawn maintenance pros have a deep respect for nature and a passion for planting and gardening that we share with our clients. We use our experience, knowledge, and expertise to help you provide better care for your lawn and garden. We believe that being surrounded by greenery and nature can have tremendous benefits to both mental and physical health, and we hope that our services can help our clients enjoy a piece of nature close to home. Our company offers a wide range of lawn care and landscaping services, which includes mowing, mulching, weed control, seeding, aeration, and flower planting, as well as yard waste removal and other service to assist with your landscaping and garden maintenance needs. We are one the top Roswell landscaping companies with some of the most extensive services that can be combined in custom tailored lawn maintenance plans or landscaping packages. We provide flexible services that are able to accommodate varying needs and concerns regardless of size or scope. Roswell Landscaping is a company founded in Roswell GA. We serve residents of Roswell as well as the surrounding areas. To inquire about our full area of service, please get in contact with us. We will be better able to answer questions about specific regions and cities directly. The best landscaping makes use of many various features to create focal points, visual interest, and a cohesive picture. It requires both a thorough understanding of horticulture as well as design. At Roswell Landscaping, our experts possess these qualities along with the passion, expertise, and skill needed to create a gorgeous landscape for our clients. We are able to work with the input given by our clients, as well as any specific instructions, in order to produce stunning results within any budget. For many homeowners, the lawn is at the center of most of their landscaping concerns. As a prominent and large area of the landscape, problems with the lawn are immediately noticeable and may impact the overall appeal of the landscaping. 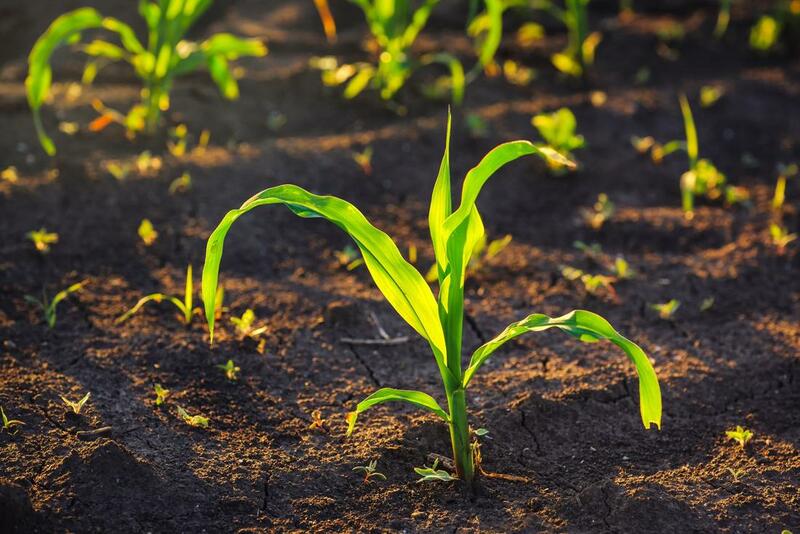 To ensure a healthy green lawn, we offer weed control, seeding, and aeration services. "I love gardening, but I have always dreaded mowing the lawn. Now that I'm older, it's become especially difficult for me to tend to lawn maintenance. I exclusively call Roswell Landscaping for assistance with everything from weed control to lawn mowing." - Melissa P.
While not necessarily the most difficult aspect of lawn care, lawn mowing can certainly be the most time consuming. Keeping a lawn perfectly manicured can require a weekly investment of time and energy. Roswell Landscaping makes lawn care easy and convenient for our clients by offer professional mowing and edging services to keep your lawn neat and trimmed all year round. Healthy plants require proper nutrients. Pine straw and mulch are popular options for keeping lawns, flowerbeds, trees, and other plants luscious and thriving. Proper application at the right time of the year will yield the best results. The experts at Roswell Landscaping ensure our clients receive timely assistance with application of pine straw and mulch for the growth of their plants. 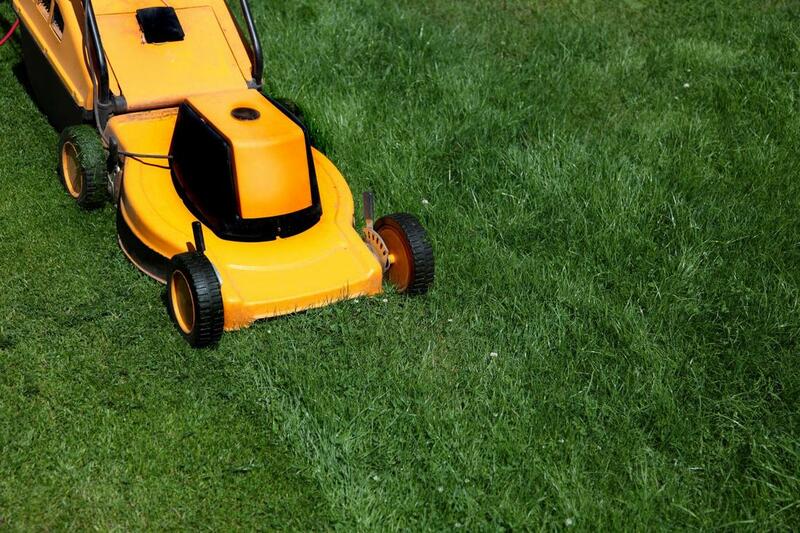 "Every year, Roswell Landscaping helps us with the care of our landscaping and lawn. They are always a pleasure to work with, and we recommend them to everyone we know." 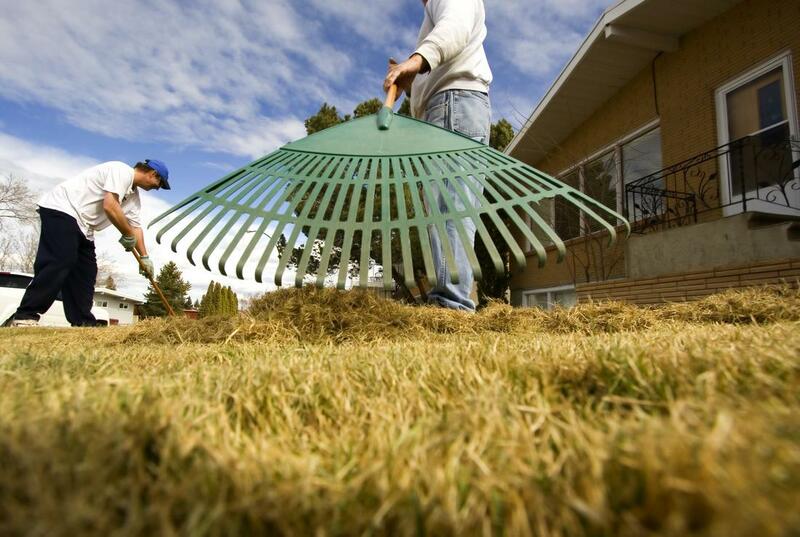 - Kimberly G.
The lawn maintenance plans offered by Roswell Landscaping are highly flexible. Our top priority is ensuring that clients receive the amount of assistance desired as frequently as desired for maximum convenience and optimal results. The needs of one client can be vastly different from the needs of another. That is why our lawn maintenance packages are tailored to you. Proper disposal of yard waste not only keeps organic matter from entering the landfill, it protects your yard and helps the environment. There are many reasons to practice responsible yard waste removal. 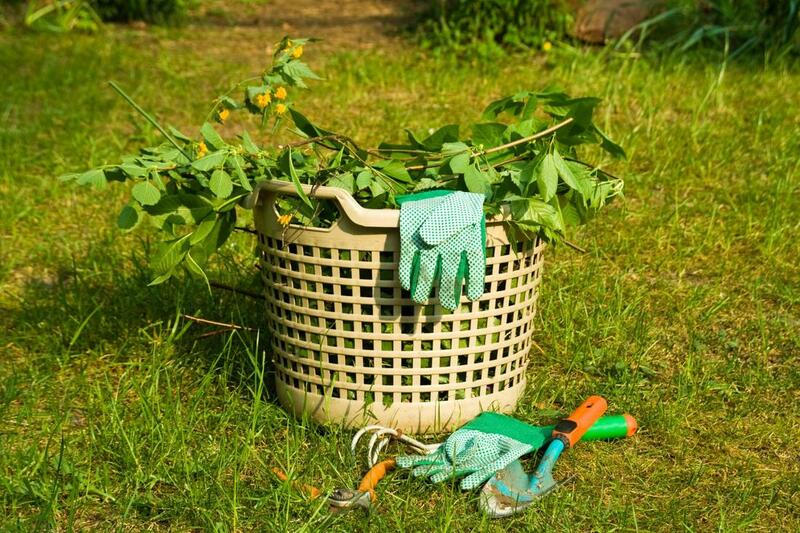 Roswell Landscaping can help you ensure your yard waste is removed and disposed of appropriately. "Roswell Landscaping is professional, knowledgeable, and dependable. I have used their services on many occasions, and I am always highly satisfied." - Albert H.
​We welcome all questions and inquiries from homeowners and commercial property owners looking for lawn maintenance tips from expert lawn care professionals. 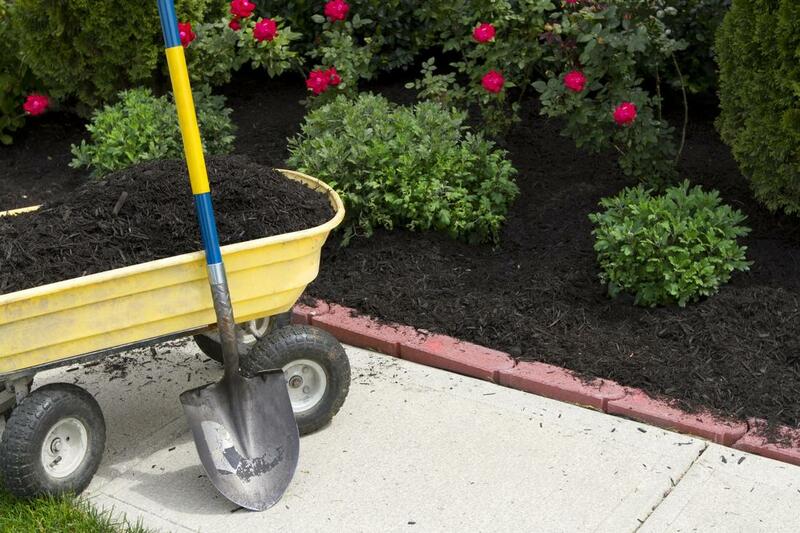 It is our pleasure to provide assistance with all matters of landscaping, garden maintenance, and lawn care. We love what we do, and we are eager to spread our knowledge. You can reach us by calling the telephone number provided on our website, or by sending us an email. You can find a convenient contact form on our website. Please complete the form with your correct information so we may get in touch with you and provide a response to your inquiries.